Are you in love with growing, healing and harnessing the natural energy that is all around us! I am in love with all things around the moon. That may sound weird to some but if your here your in the same boat. 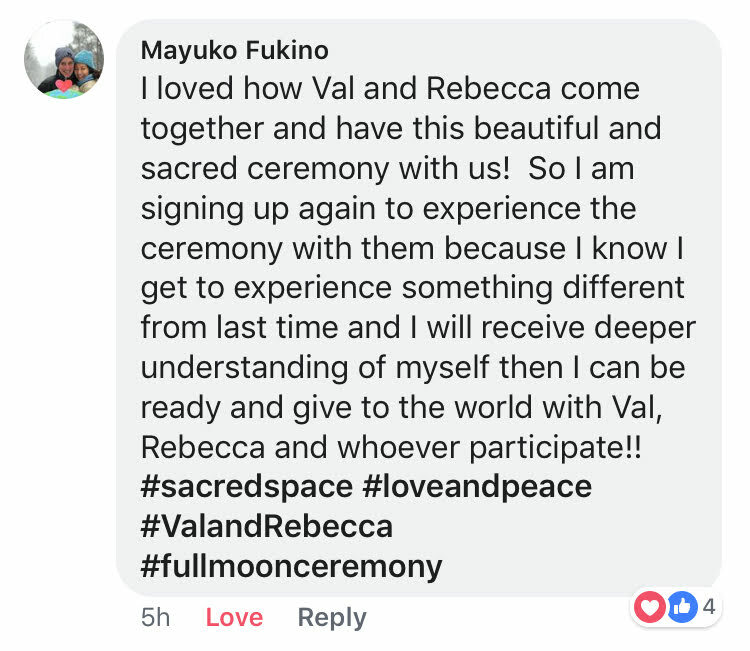 I have been doing moon releases privately for some time now and have made them open to the public in a limited capacity to allow people to experience the effects. Also to keep them intimate. Very special people end up coming together during these events. I have teamed up with two amazing intuitives' to make this an even more amazing event! For the New Moon Events I am working with Maris Imon. During the Full Moon I am working with Val White. Both of them bring their own incredible energy and gifts to the evening. As the host the meditations we receive. Book now to save your spot in our next event! This is a night valued at over $570! You get if all for $30 for the night! (Q) What does the night look like? (A) We come together at 8:00 PM EST over our virtual chat room, we take time to say hello and share the upcoming energy of the moon phase. Next we are guided through a grounding and connecting meditation so that we can be completely in the moment and fully in the evening. We share what has been coming up for us and how we are seeing the energy. We are lead through a guided healing meditation channeled by Marisa Imon during the New Moon and Val White during the Full Moon. I do a Moon focused Emotion Code Release or each participant. Then we close the night with a meditation. (Q) How long is the event? (A) We hold the event for two hours. It is from 8:00 PM EST to 10:00 PM EST. (Q) I want to join in but I don’t live anywhere near you. Can attend somehow? (A) Yes! None of us live anywhere near each other! We host the entire event over Zoom where you can join in from the comfort of your own home. Amazing right!?!?! (Q) Do I need to participate every month? (A) No you don’t have to participate every month. But we do let everyone know that each moon is different. Each moon has different energy and focuses. They hold different triggers and emotions for us. So the more you attend the better you will feel and the more in alignment you will be with the moon phases. (Q) Why on earth wouldn’t you charge more the night is so valuable and what takes place is so powerful? (A) Because our goal is to help people and be supportive. This is one way that we have collaborated to do that.